Emu Oil is a highly moisturizing and nutritional supplement for your skin. It is rich with fatty acids that will aid your skin in new cell development and promote faster healing. Use Emu Oil for tattoo and piercing aftercare or for stretching your gauges. With use 2-3 times a day with your tattoo, it will help set the color and reduce oozing. 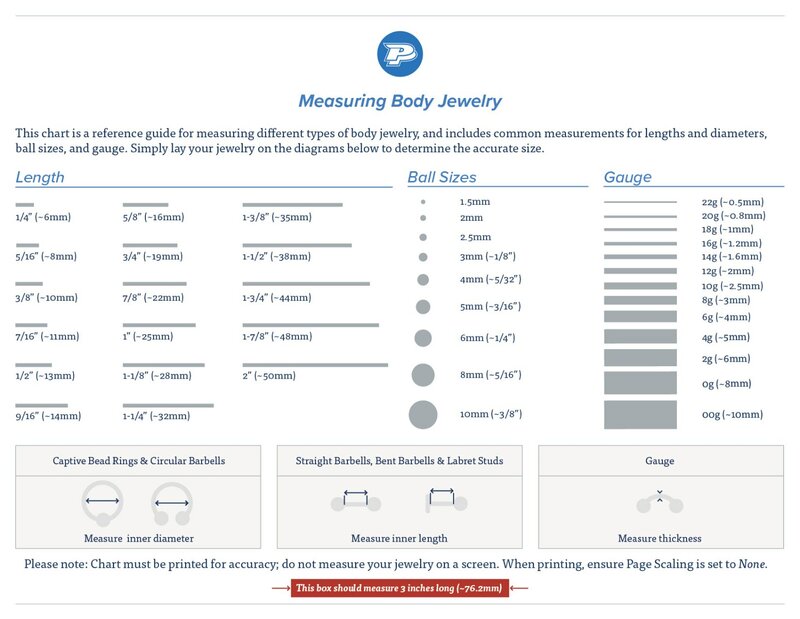 It can also help reduce or eliminate scabbing that can occur with new tattoos. For piercing aftercare, Emu Oil can be used to eliminate keloids and won’t clog your pores. This product is not Vegetarian or Vegan. 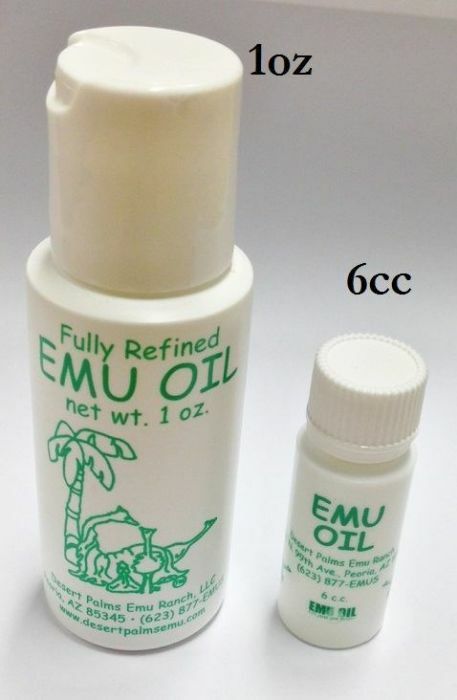 We also offer a smaller 6cc vial of Emu Oil.